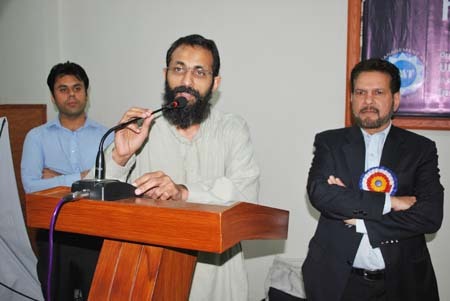 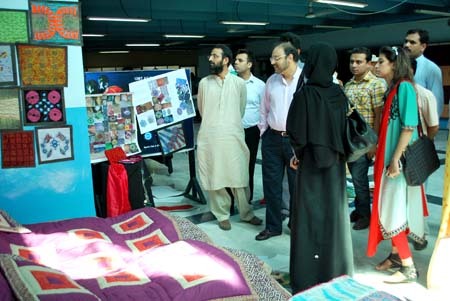 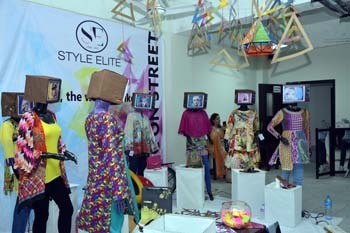 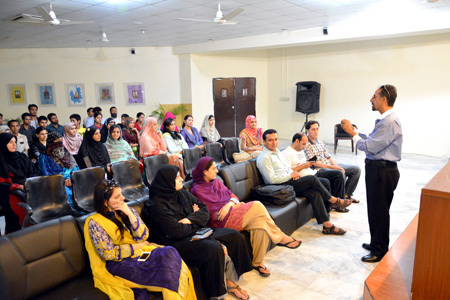 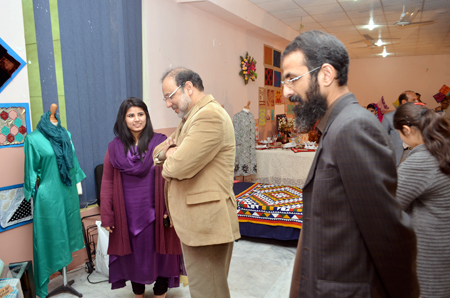 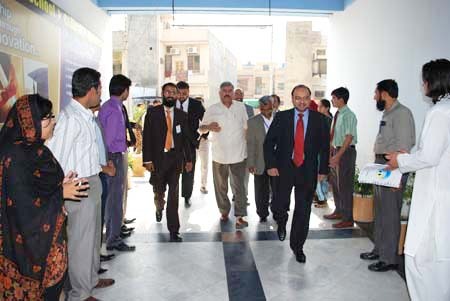 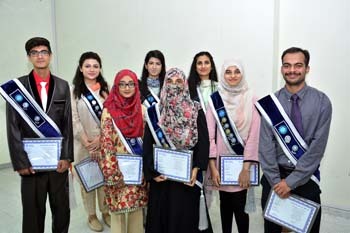 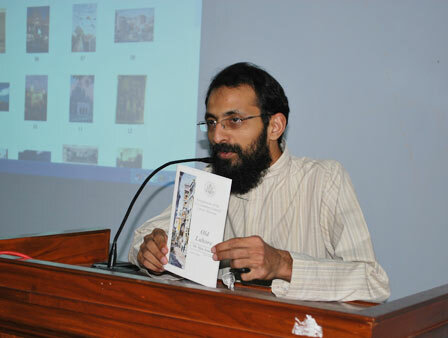 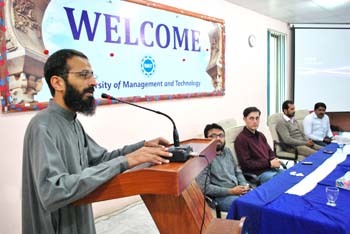 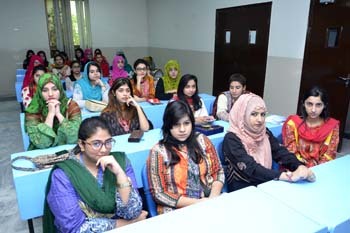 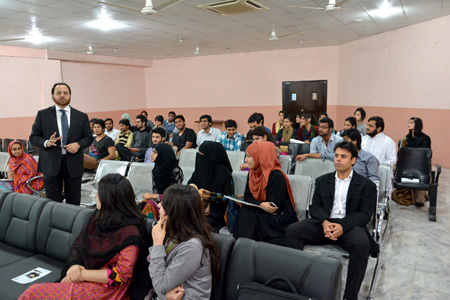 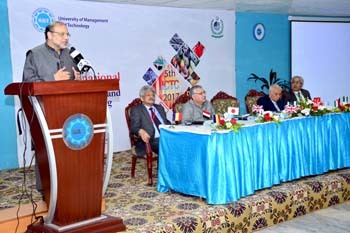 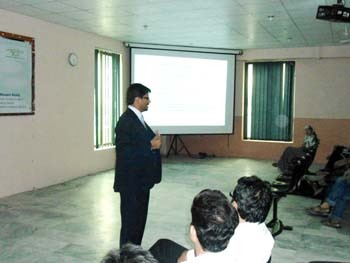 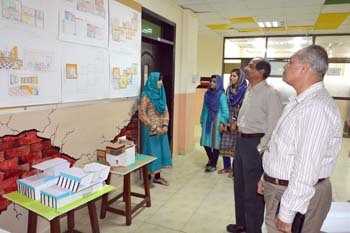 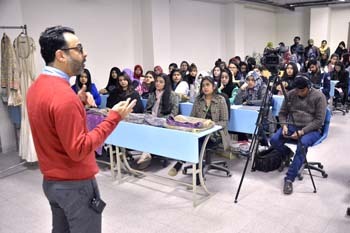 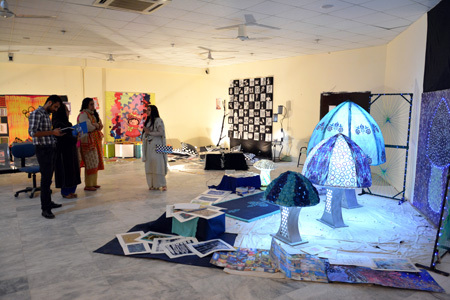 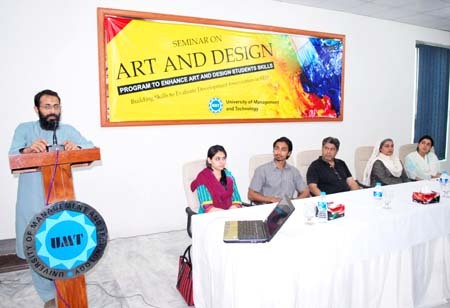 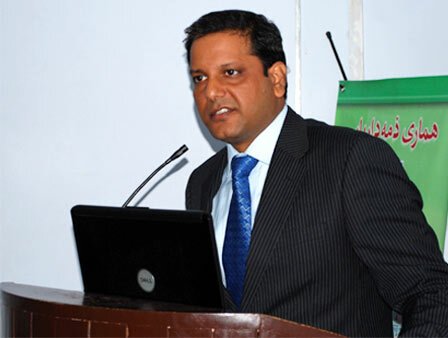 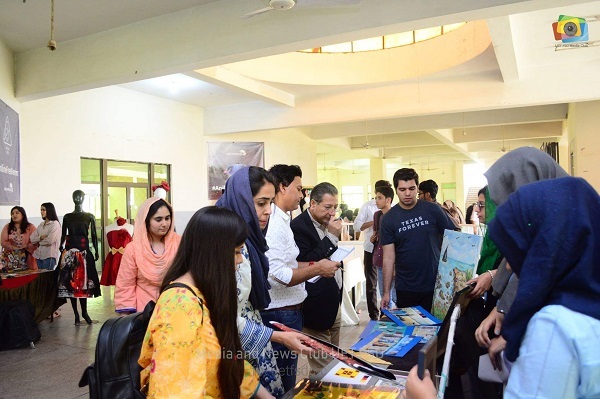 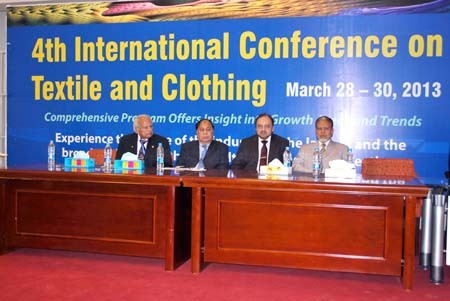 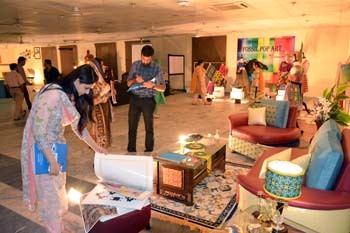 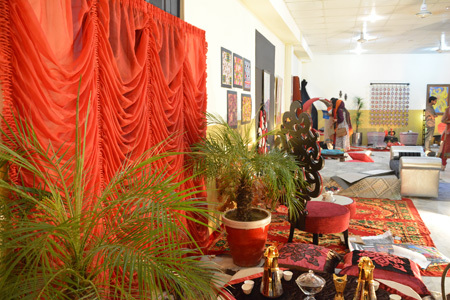 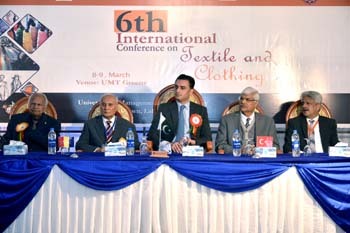 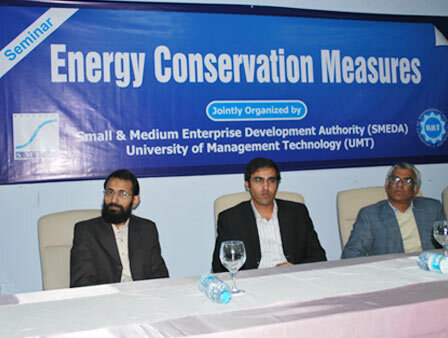 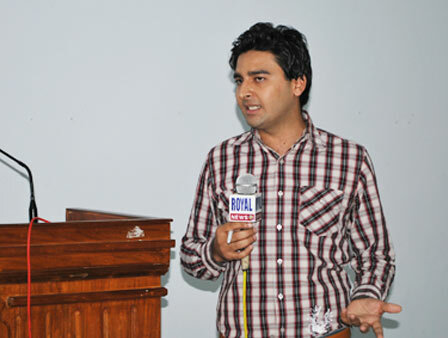 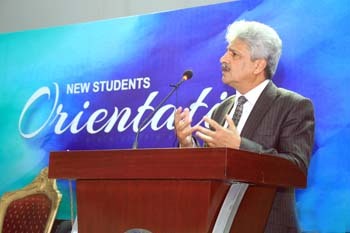 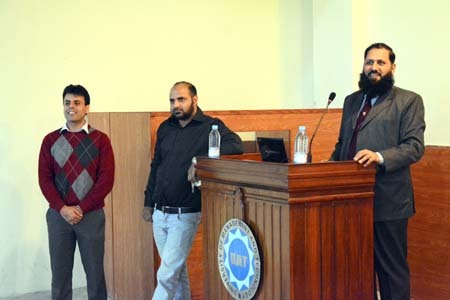 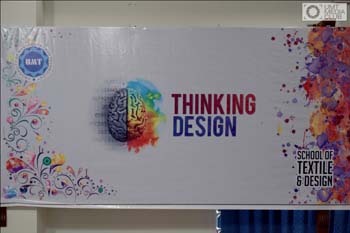 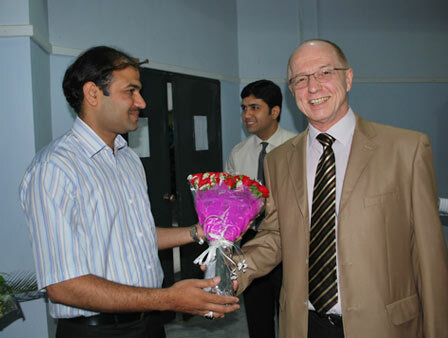 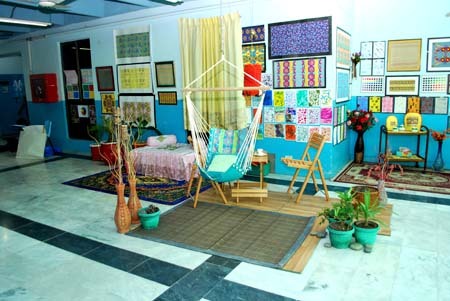 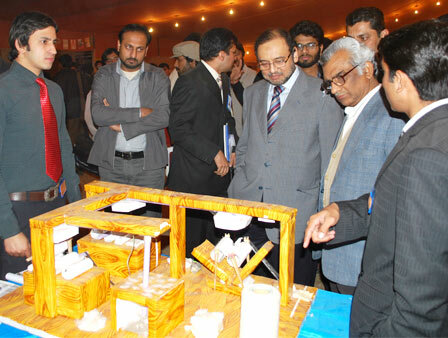 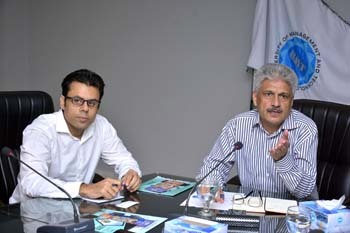 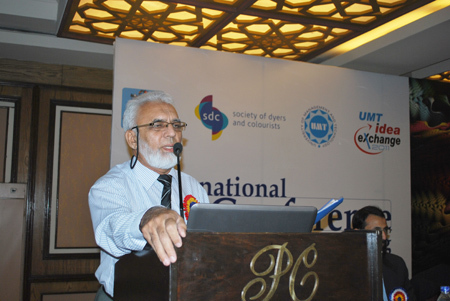 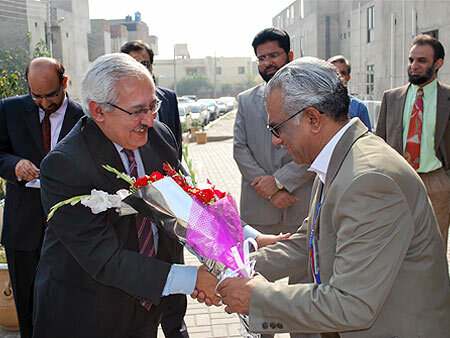 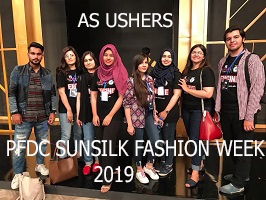 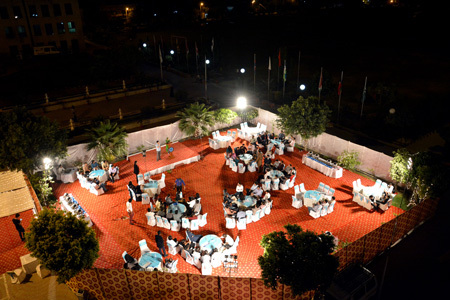 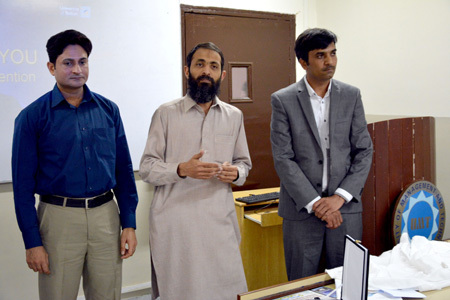 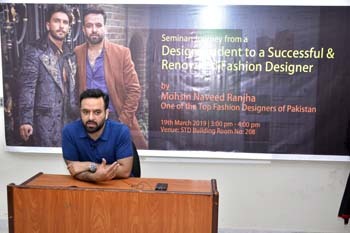 Welcome to the School of Textile and Design (STD) at the University of Management and Technology, Lahore. 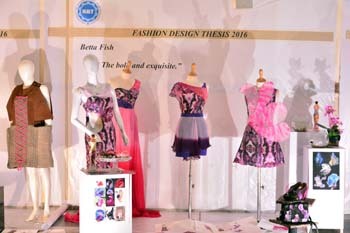 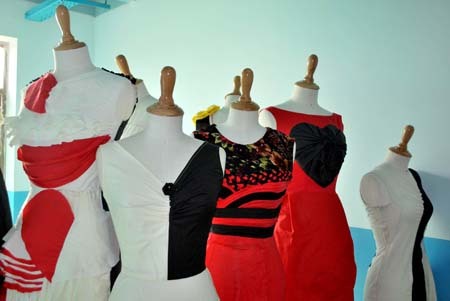 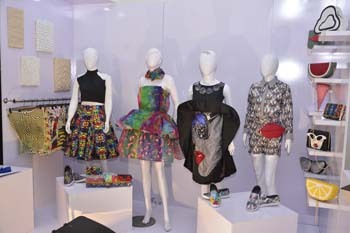 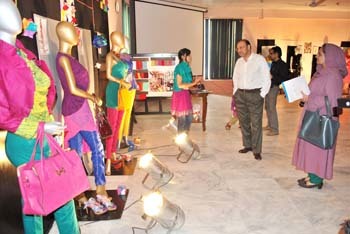 The School consists of two departments namely; Department of Textile Engineering and Department of Design. 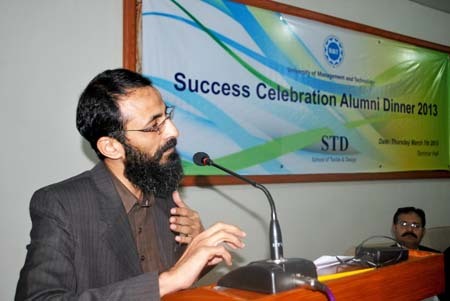 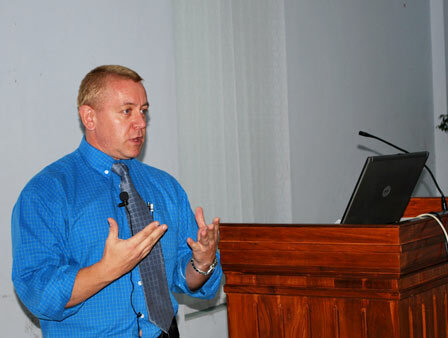 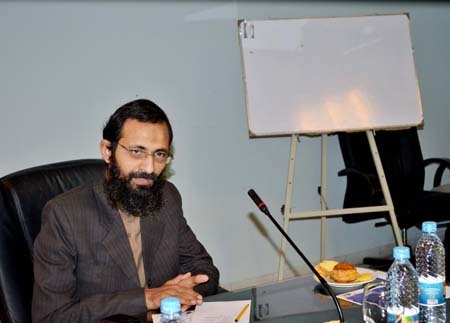 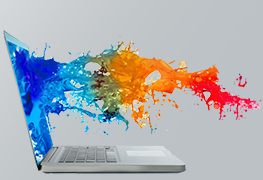 STD offers a number of degree programs at the undergraduate and postgraduate levels including PhD program. 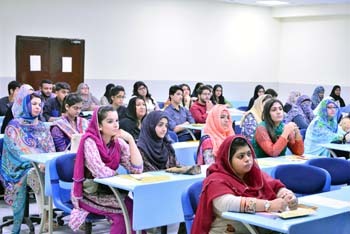 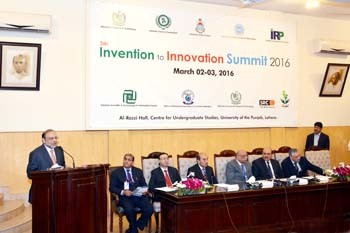 All the programs being offered by the school are highly creative, innovative and focus on research, industry and entrepreneurship with the potential to contribute in a big way to the economical development of the country. 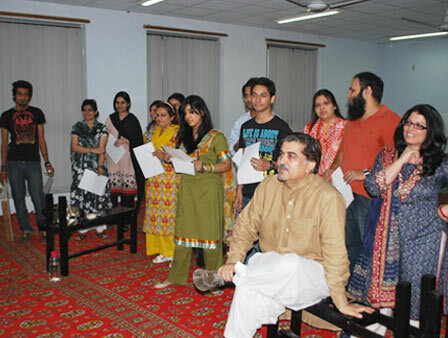 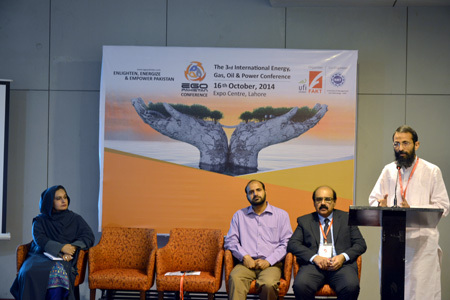 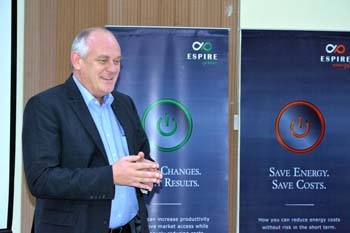 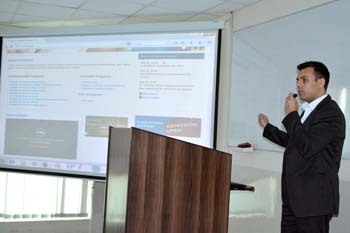 The STD provides competitive, challenging and conducive environment to its faculty and students. 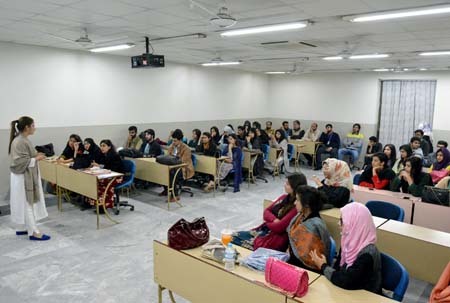 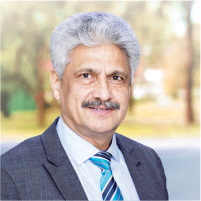 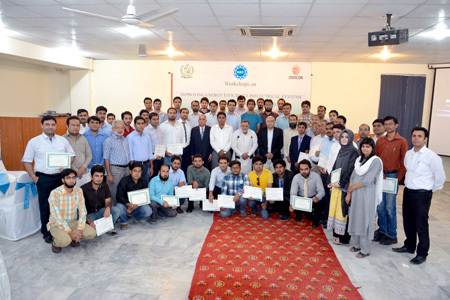 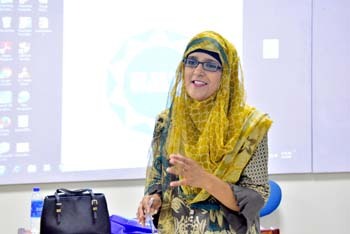 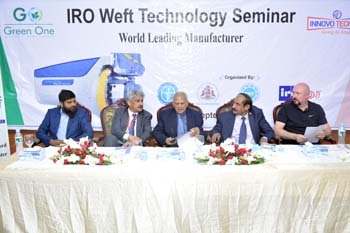 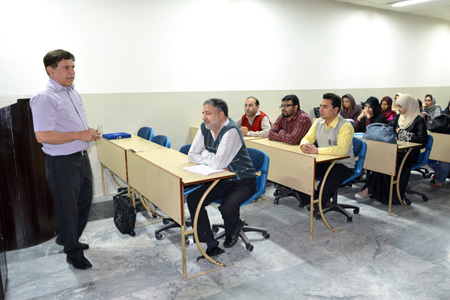 The faculty members are well qualified, dedicated and hardworking and most of them have vast industrial and/or professional experience in their respective areas of education and specialization. 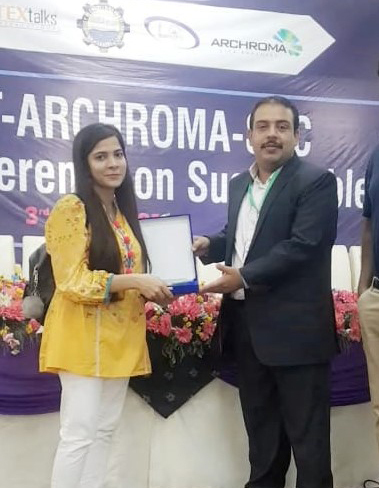 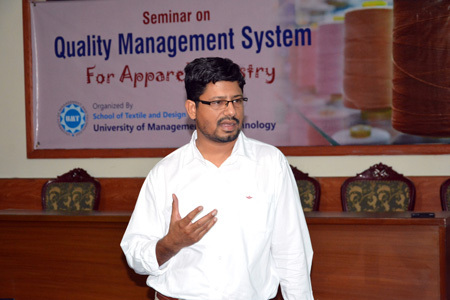 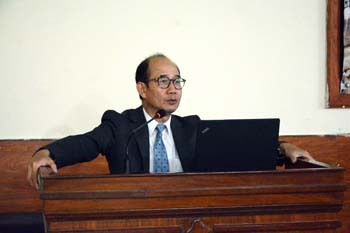 Smart and Intelligent Textile Material"
Professor SM. 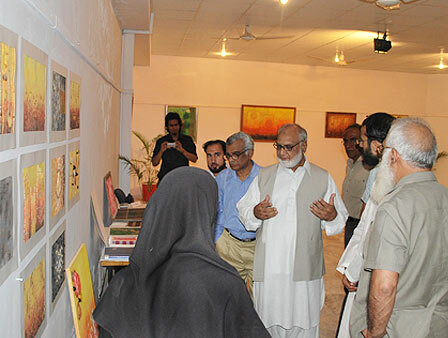 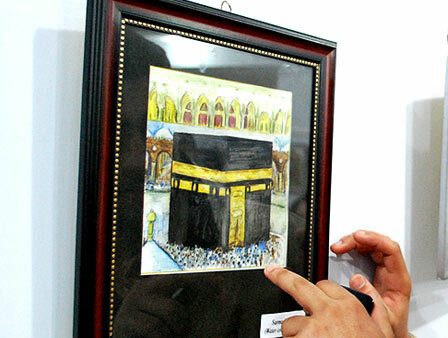 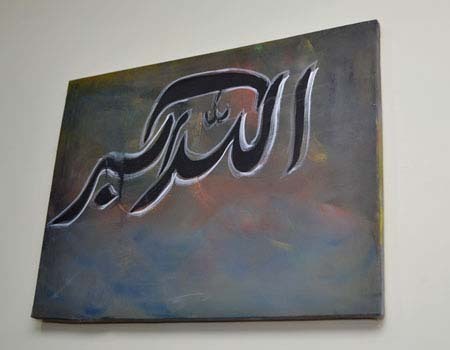 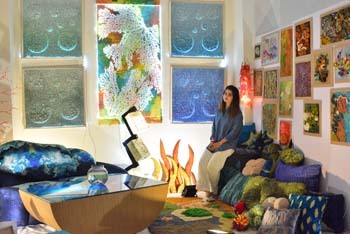 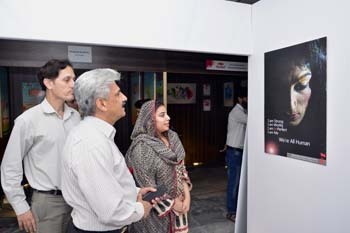 Mansoor "Art Exhibition"